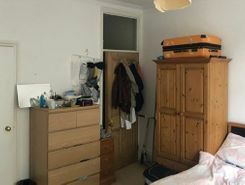 This is a light spacious 2 bedroom flat a 3 minute walk from Clapham Common Tube.The flat is warm and welcoming with a decent amount of storage space. It is a new build and so made for ease of living. 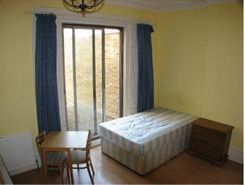 Past residents have been very happy in the flat. 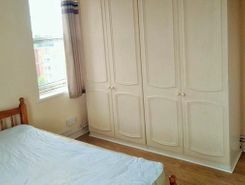 Double Room in Bright 2br with Garden! 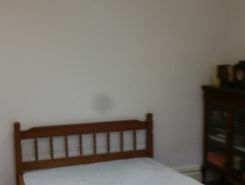 A refurbished spacious top floor one double bedroom Victorian conversion flat on sought after Ramsden Road in Balham. Very Close to Balham tube / train station with all it's local restaurants and amenities on your door step and Waitrose at the end of the road ! Estate agents, private sellers and private landlords can advertise all their properties on TheHouseShop's marketplace and reach the tens of thousands of home hunters visiting the site each day looking for property for sale and to rent in Clapham-Common in Greater London. Homeowners can choose from a number of marketing add-ons to boost their property advert and sell or let their property faster. 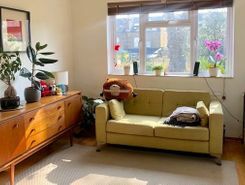 Thousands of Clapham-Common in Greater London landlords are using TheHouseShop's free tenant-find service to advertise their rental properties to tens of thousands of renters. If you are looking for a rental property in Clapham-Common in Greater London, TheHouseShop has a huge selection of homes available to rent from private landlords and letting agents including flats, apartments, detached houses, bungalows, maisonettes, terraced houses and more. Tens of thousands of tenants visit TheHouseShop to find cheap property to rent in Clapham-Common in Greater London's most popular locations and can tailor their search to suit their preferred location, style of property and weekly or monthly rent budget. Visitors to TheHouseShop will find a variety of Clapham-Common in Greater London rental properties available to rent direct from the landlord including DSS rental properties, studio apartments, flats, 3 and 4 bedroom homes, semi-detached houses, terraced houses to rent and more. TheHouseShop carries unique property to rent direct from private landlords, so tenants can find rental homes that they won't find on other big property websites. The Clapham-Common in Greater London rental market is booming and savvy home hunters who rent property direct from the landlord can save money on admin fees and charges. 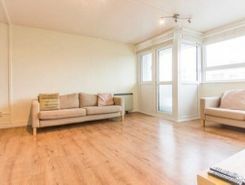 Tenants looking for cheap flat shares in Clapham-Common in Greater London will find a selection of affordable rentals in TheHouseShop's Flat Share section. 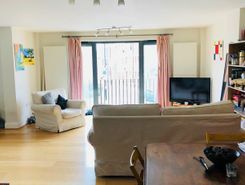 Flat Shares can be a cheaper alternative to renting an entire property and are a great option for tenants looking for cheap rentals in Clapham-Common in Greater London's best areas. 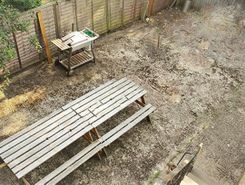 Securing a rental property in Clapham-Common in Greater London can be difficult, but TheHouseShop can help tenants with our Guarantor Service providing a UK-based guarantor for any rental property in the UK. By using TheHouseShop's rental calculator tool, private landlords in Clapham-Common in Greater London can ensure that they set the correct rent for their property. Landlords can access a range of essential landlord services on TheHouseShop marketplace including comprehensive tenant referencing checks, hassle-free rent collection, landlord insurance products and more. TheHouseShop.com tenant referencing service is a fast and effective way for landlords to screen tenants and perform rental credit checks, background checks, affordability calculations and more during the rental application process. 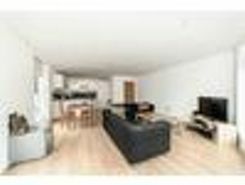 Renters looking for property to rent in Clapham-Common in Greater London and the surrounding areas can sign up for free property alerts on TheHouseShop.com and receive instant email alerts anytime a new rental property meeting their requirements is added to the site. 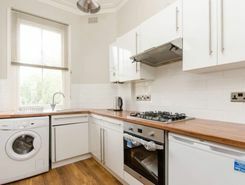 TheHouseShop showcases a selection of cheap Buy To Let properties in Clapham-Common in Greater London from professional and private advertisers that would make excellent investment options for landlords and BTL investors alike.